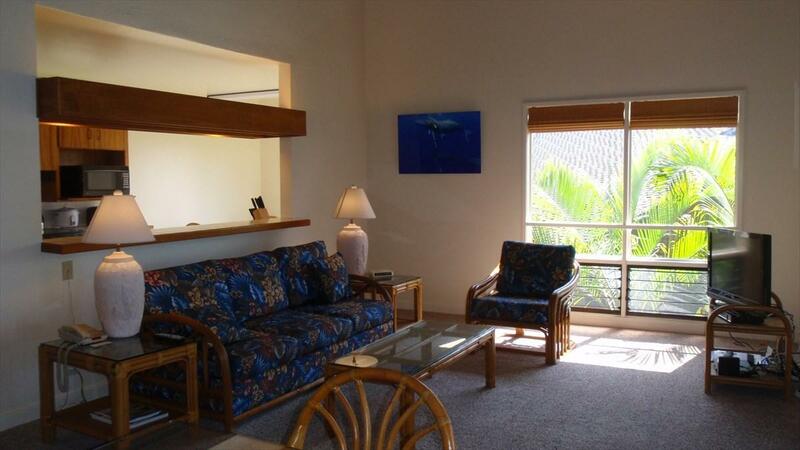 78-261 Manukai St, Kailua-Kona, HI 96740 (MLS #614687) :: Aloha Kona Realty, Inc. 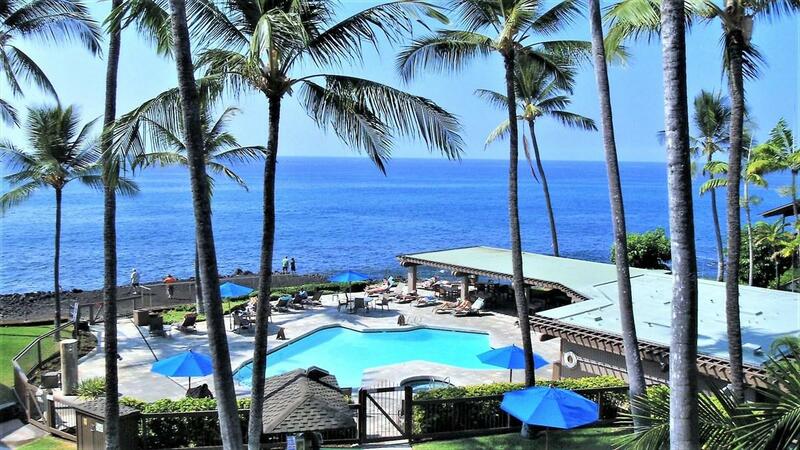 Almost oceanfront with great views at Kanaloa at Kona, an immaculately maintained tropical oceanfront condominium community in the beautiful Keauhou Resort. 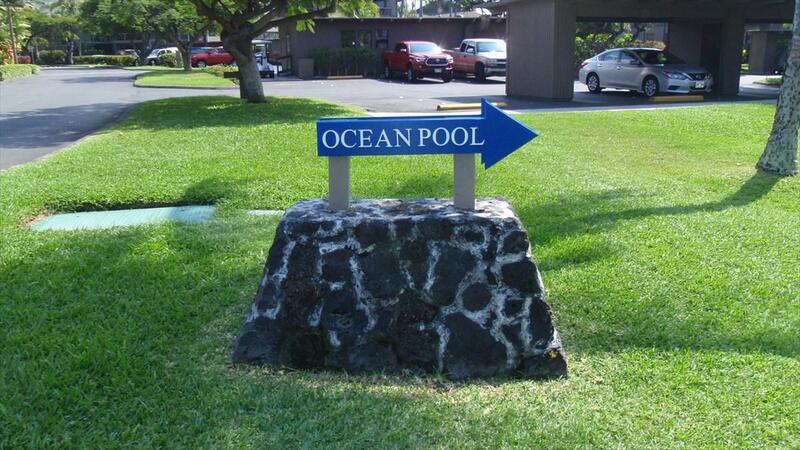 Amenities include 3 swimming pools and spas, BBQ areas, 2 lighted tennis courts, concierge, gated entry with on-site security, and ocean access.This prime location is within walking distance to shopping, restaurants, entertainment, and medical services. 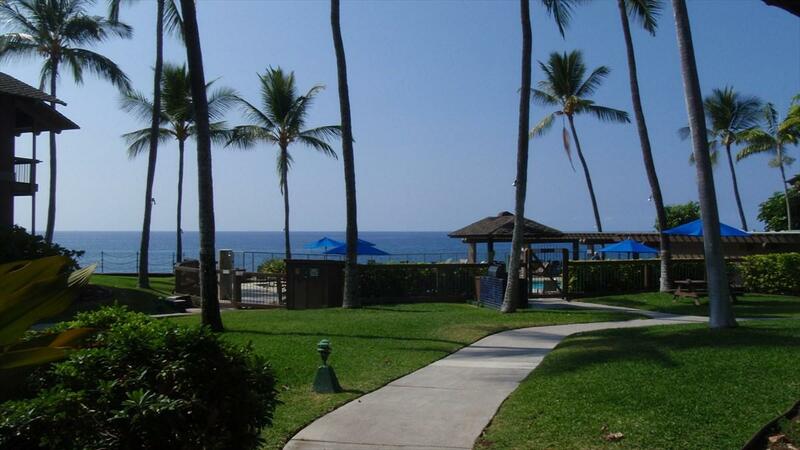 The Kona Country Club is located nearby for golfing enthusiasts.